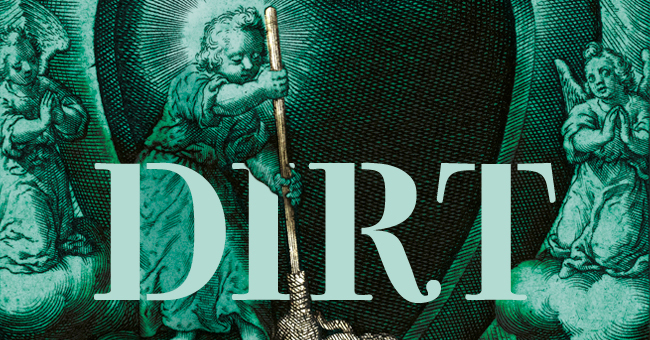 The Wellcome Collection in London, part of the Wellcome Trust, opens an exhibit this Thursday, March 24, that explores changing attitudes toward dirt and cleanliness from the seventeenth century to the mid-21st. The show is built around specific examples in six different places — Delft, London, Glasgow, Dresden, New Delhi, and New York. It runs through August 31. This entry was posted in Archives, Art, Environment, history, Sanitation, Uncategorized, Urban, Waste and tagged dirt and pollution, exhibition, filth, London, Mary Douglas, Wellcome. Bookmark the permalink.